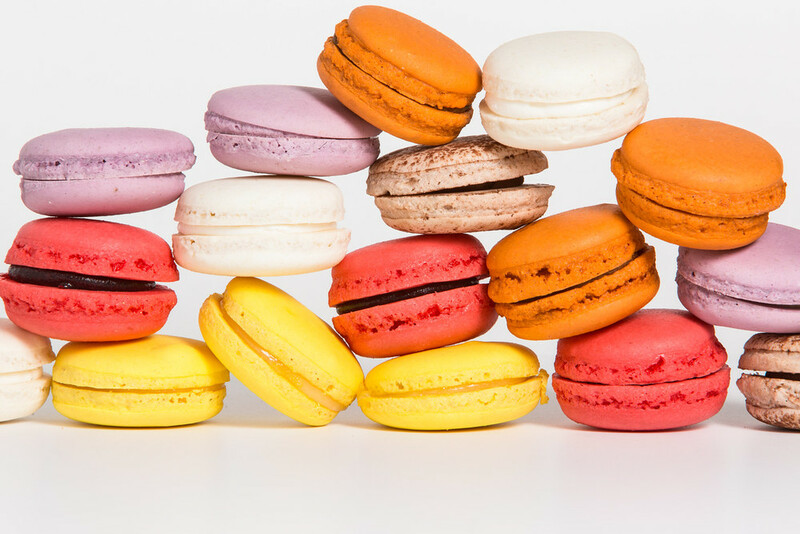 Our French Macarons are prepared daily and flavors are changed seasonally. As our flavors change seasonally, please call us to see what we have available now! We can customize a flavor or color for a special event as well!